“Once upon a time, in 2004, a small group of recent college graduates began gathering each week to cook a meal together. No matter what recipes or ideas were brought to the kitchen, the flavors always intertwined in just the right combination to make a deliciously coordinated meal. To be a diva is to be a friend. A sophisticated, confident woman. A diva in our home also happens to have a passion for cooking… and wine. 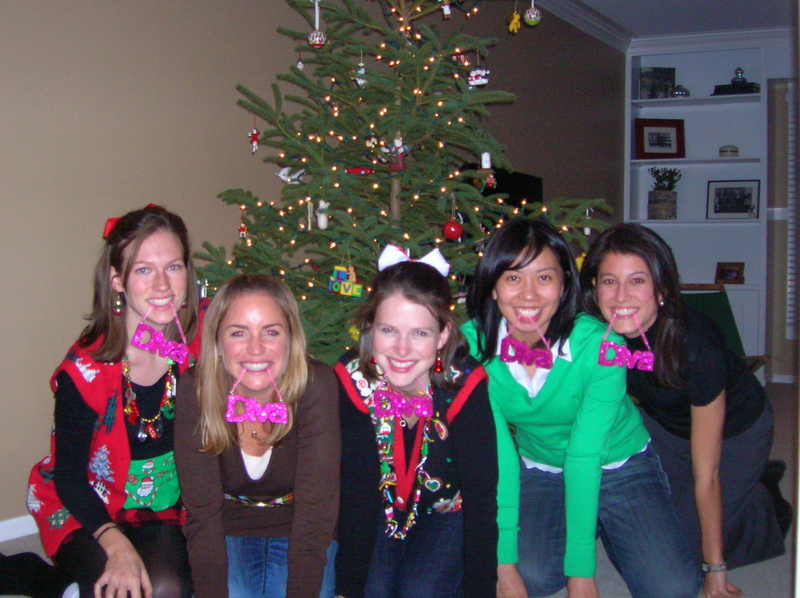 The divas started as a small group of recent college graduates, returning home to start figuring out life as adults. What began as casual potlucks over our favorite television show, quickly transformed into the divas as we know them today. No matter what the ingredients were, we were soon discovering we had talent in the kitchen! And not only that, we were having fun slaving over the stove. So much fun, we had forgotten we had gathered to watch our show. And so DIVA dinners were born. We had found the perfect recipe … Friends, good food, and of course lots of vino! So what does a diva stand for? In its immediate form, its Diving Into Vino Again! But for those who have become divas, its something more. It’s life long friends that have helped shaped us into the women we are today. Through our passion of cooking meals and a glass of wine, we have developed an incredible support network. We have helped each other through difficult times at work, the question of “what now?” and with aging parents. We were all there through the embarrassing dating sagas, and the interventions of ” What Not to Wear”. There is nothing like a group of friends saboring a champagne bottle to celebrate engagements and the “Big Day”. We were the first to know when someone was pregnant…why else wouldn’t you be having a glass of wine?? And how exciting it was to know when the next generation of divas were on their way! Not only is it the milestones though, but the appreciation of everyday. By stopping and savoring a home cooked meal, paired with a glass of cabernet and best friends, you begin to make the most out of life. There is nothing like a DIVA friendship. Thanks for the recipes, friendship, and most of all for laughing together, week after week. Life would not be complete without this community of ladies.